Book Your Free Trial Classes Now! Eclipse Kickboxing owned by Instructor Fran Zuccala (2X World Full contact champion) provides an excellent training centre, which is the only fully matted, full time martial arts gym in the Wolverhampton area, and with our professional approach and high standards we have proven a very popular choice for anyone interested in martial arts tuition. The style of Semi / Full Contact Kickboxing incorporates modern and traditional fighting techniques and includes aspects of numerous other Martial Arts such as Kung Fu and Thai Boxing. It is also an ideal way of keeping fit and is ideal for everyone, men, women and children from the age of four years and above. Our Adults Kickboxing program is designed for beginner to advanced levels. We never mix beginners with advanced grades so new members can train at their own pace and increase their fitness level without any pressure. Adults of all ages and fitness levels are welcome to join in with our adult kickboxing classes. 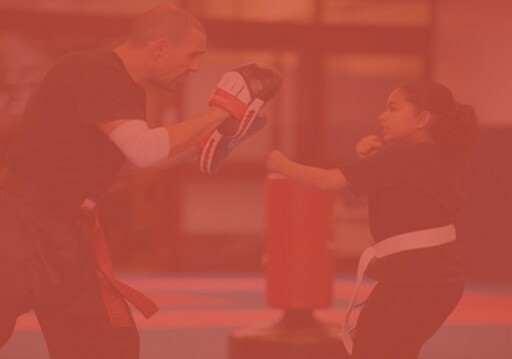 Classes are separated by belt level to provide an optimal training and learning experience. All lessons are also set out in advance on our online system. We are pleased to now offer by popular demand Ladies only Kickboxing classes. These classes will be aimed at fitness and follow the same structure as the evening Kickboxing classes. It’s a great way to get and stay fit in a safe and professional environment. Bored of the usual fitness classes? There could be a different way to lose those love handles, and stimulate your mind along the way in the form of ‘Kick-Box Fit’, a class that promises to give both your mind and body a workout. Our Little Ninjas program focuses on improving pre-school age children’s basic motor and listening skills. These skills will help them enter society with a more confident and enthusiastic outlook. 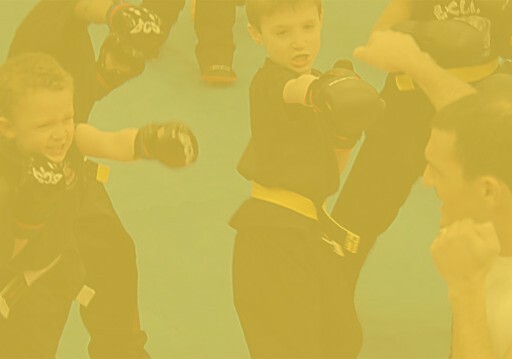 Our children’s kickboxing classes follow a similar program to our adult classes. Extra focus is given to building skills in the areas of teamwork, control, balance, fitness and co-ordination.